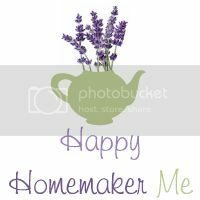 Happy Homemaker Me: Etsy + Olympics = Let the Games Begin! 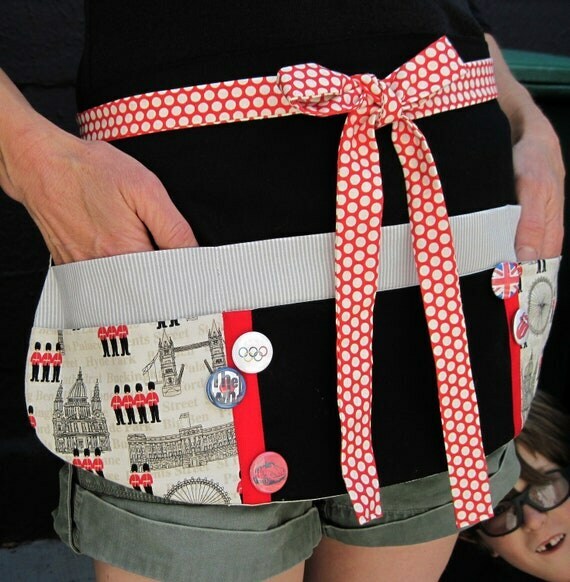 I love it when the crafting community bonds over a common theme, and right now, London Olympics 2012 is all over Etsy. 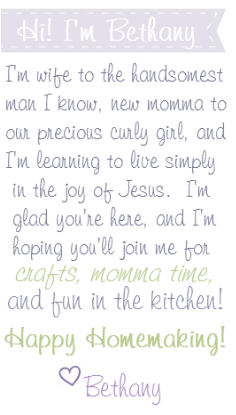 Check out some of the fun finds! 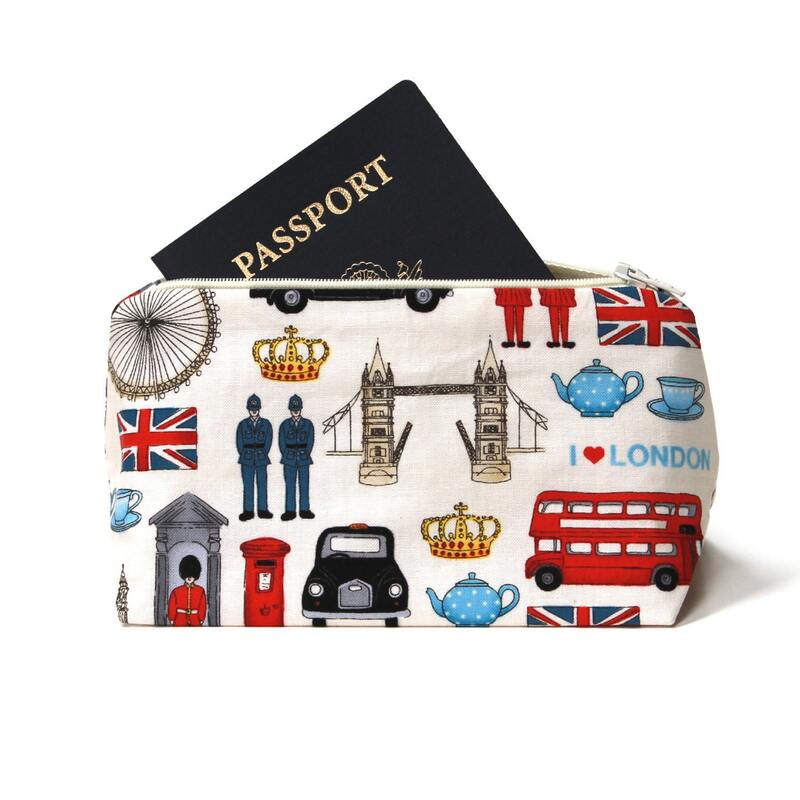 This London-themed cosmetic bag from JordaniSarreal is just the cutest thing! 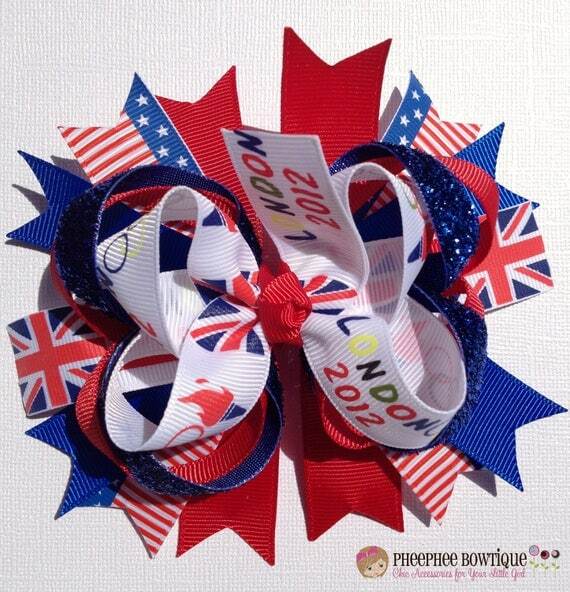 What little girl's heart wouldn't go pitter-pat at the sight of PheePheeBowtique's little bow? 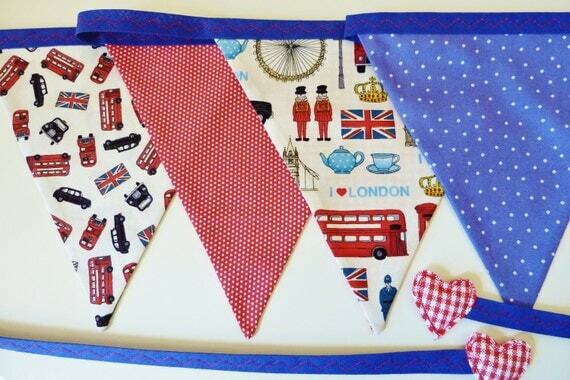 I love this London-themed bunting from SewSweetViolet. It's the perfect party decor. This onesie from Tees2TakeAway seriously cracks me up. 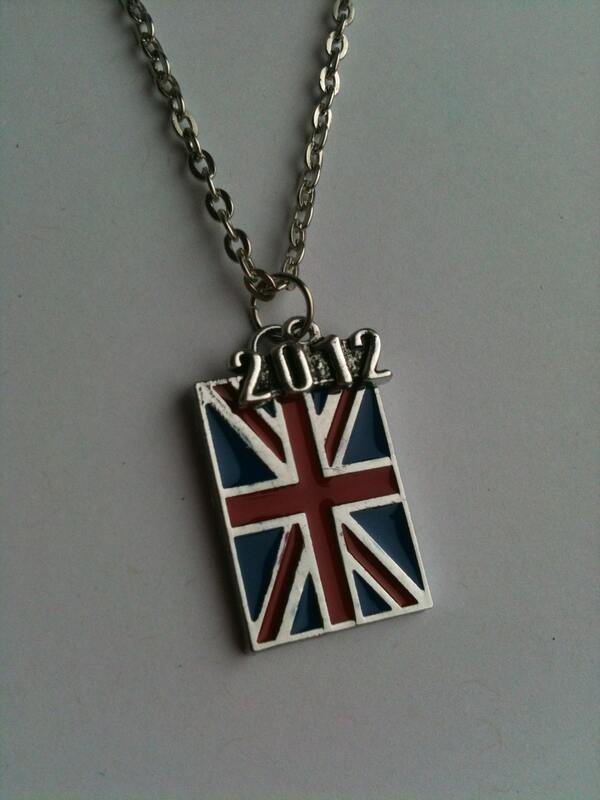 I wish Kayleigh had one! 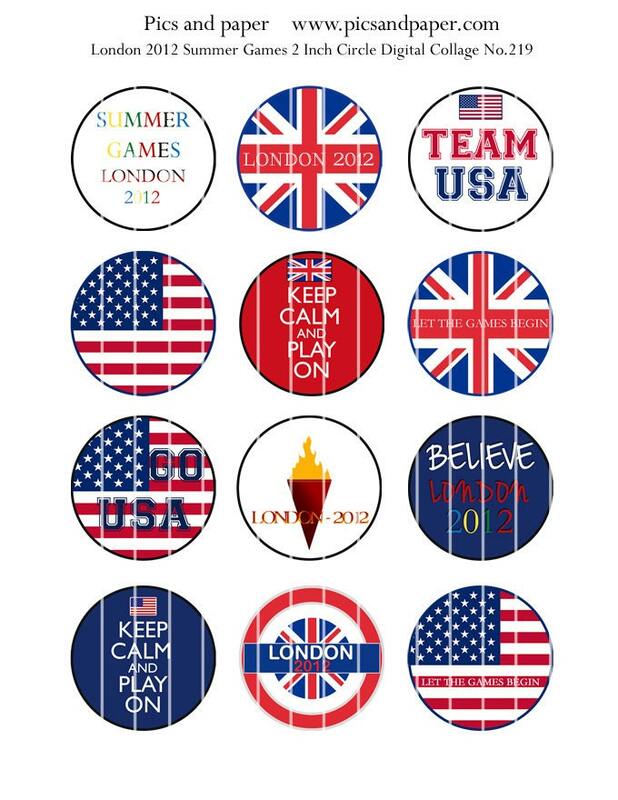 These patriotic cupcake toppers from Pics and Paper are so fun! 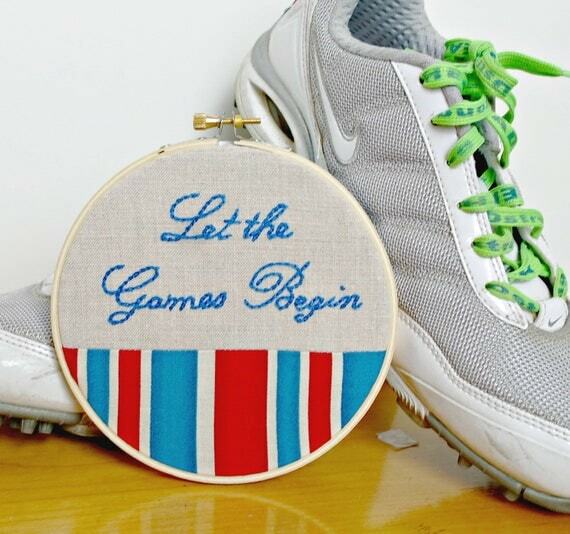 Are you excited about opening ceremonies tonight? 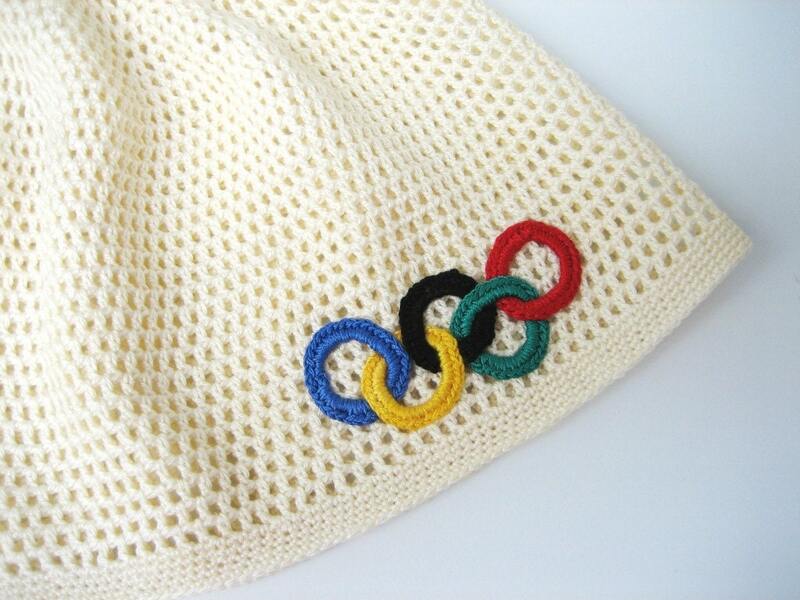 What's you're favorite Olympic even? 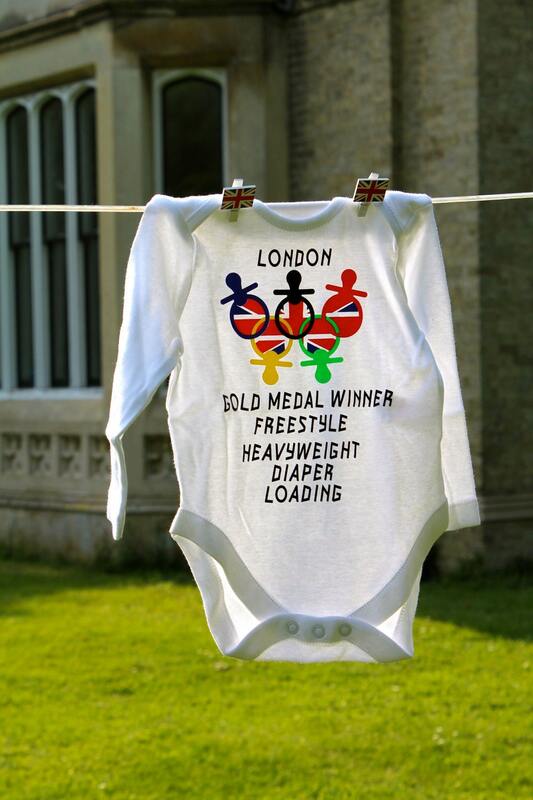 I am planning on watching all of the womens artistic gymnastics. Yay! Gymnastics and diving are my favorite to watch! 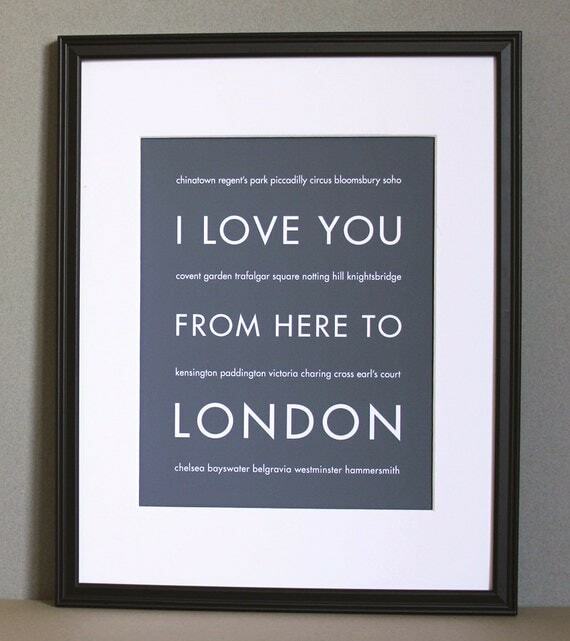 You had some great etsy finds!